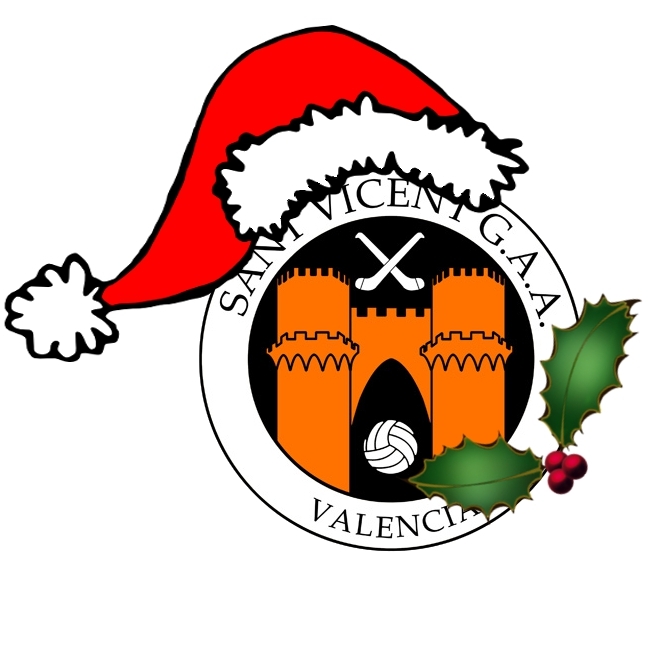 A reminder to everyone involved with the Sant Vicent club that this Saturday, December 15th, the club will hold its Annual General Meeting (AGM) at the City of Rugby starting promptly at 11.30am. It represents an opportunity for all members to have their say about how the club is run and vote on important matters affecting all three teams, including the coming year’s committee. If you have any agenda items that you would like addressed, please forward them as soon as possible to Club Secretary, Gavin Hackett. Remember this is YOUR chance to have YOUR voice heard about the running of YOUR club. All interested parties are invited to attend, including members (past, present and prospective; playing and non-playing), parents of junior members, sponsors (current and potential) and anyone else with an interest in the club. The AGM will be followed by the club Christmas party (including raffle) – details to follow from Interim Social Secretary, Simon Thacker via e-mail and social media. Os recordamos a todos que el próximo día sábado 15 diciembre, a partir de las 11:30 en las instalaciones de la ciudad de rugby, tendrá lugar la reunión general del club de futbol gaélico Sant Vicent. Una posibilidad para que los socios puedan aportar sus opiniones a la gestión del club y votar sobre unos asuntos importantes como por ejemplo, la directiva del año siguiente. Si tienes algún tema sobre el que quieres hablar, por favor envíalo al secretario del club, Gavin Hackett. Después de la reunión se realizara la fiesta de navidad del club (rifa incluida). Simon Thacker os enviara más información a través de email y las redes sociales.